S/sgt. Cecil L. Dunn, son of Mr. and Mrs. S.J. Dunn, graduated from Tipton High School; husband of the fomer Anna Lee Cable. 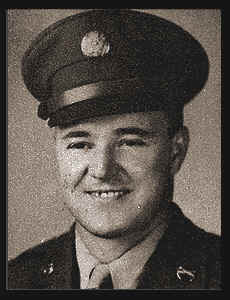 Entered the Army in April, 1945, trained in Ft. Leavenworth, Kan; went overseas in Sept, 1945; served in Manila.